We’ve all heard about the violence and fighting that can erupt during soccer games, right? Well, we bet you never thought there would actually be an all out actual war between nations, over soccer! 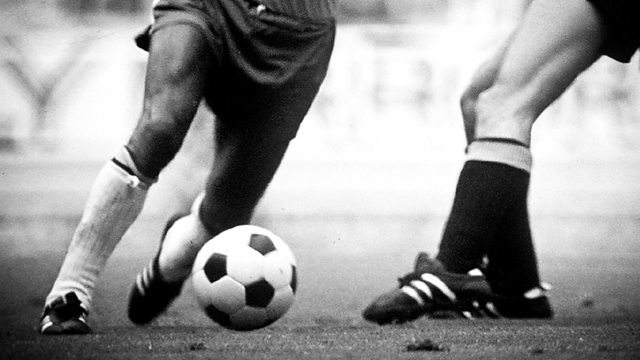 Most people remain blissfully unaware of the ‘Football War,’ between El Salvador and Honduras. These days it seems inconceivable that people would risk life and limb over a game, but, history is full of similar tales. So, let’s take a look at the Soccer War and its ramifications. 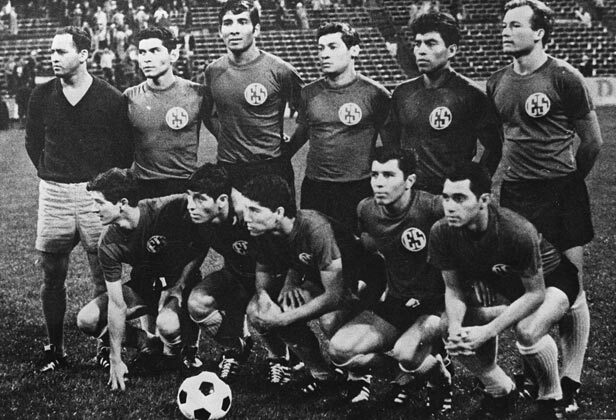 In 1969 the Honduras and El Salvadoran national football teams played a qualification game for the 1970 FIFA World Cup. Honduras won the first game 1-0, in Honduras, while El Salvador won the return game 3-0. Both of these ties were marred by fan violence and fighting in the capital cities of each country. Later that same month there was a third match (a playoff) that took place in Mexico City. On the day of the game, El Salvador announced it would sever all ties with Honduras, stating that close to 12,000 Salvadorans had been forced to flee Honduras following the previous matches. El Salvador ended up winning the playoff game 3-2 after extra time, and, one month later, the military action began. The two nations began the conflict, and El Salvador’s ground forces attempted to invade Honduras. They gained a lot of ground and had pushed Honduras back by almost 8 kilometers. Honduras hit back with aerial attacks from their bombers, including the pivotal decision to bomb El Salvador’s oil resources. Eventually, the Organization of American States (OAS) got involved and brokered an unsteady peace treaty between the two nations. El Salvador finally withdrew its forces in early August of 1969. This coincided with Honduras promising safety for many of the Salvadorans who lived in the country. El Salvador also wanted compensation paid, though this never actually happened. It would be easy to think this was a falling out over soccer that quickly escalated and turned much more ugly. But, the truth of the matter is that the reasons behind this conflict run much deeper. Many of the issues were, much like in the case of Israel and Palestine, to do with land reforms, immigration, and other socio-economic problems in El Salvador. Honduras is a much larger country, though El Salvador has a greater population. There was a land reform which took much of the land in Honduras that was occupied illegally by immigrants from El Salvador and gave it back to native Hondurans. This seems reasonable, but it created problems for El Salvadorans and Hondurans who were married and led to plenty of tensions between the two nations. These were exacerbated further when the sides met in their soccer match, and the competitive nature of the match, coupled with the growing unrest, led to the conflict happening. Even though this is a conflict that arose decades ago, it remains a sore spot for some people. There were a lot of casualties during the war, and hundreds of thousands of people wound up losing their homes. Despite the compliance, and the treaty being agreed, there are still tensions today between the nations, and many still consider the dispute to be an active thing. The fallout from this conflict, and the overcrowding and poverty it caused, directly contributed to the civil war in El Salvador a decade later.